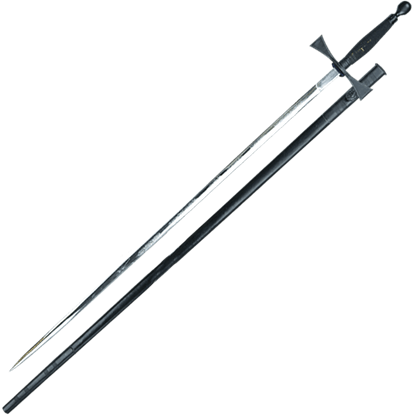 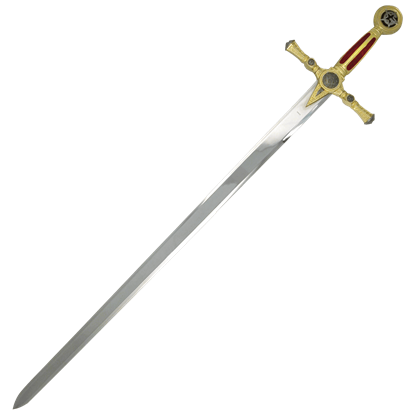 Arising from the Knights Templar military order of the Crusades, Masonic societies often maintain a connection to their history with ceremonial swords worn and used during their rituals and rites. 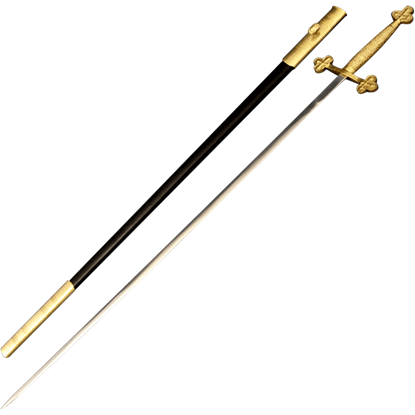 These decorative blades often display ornate appearances with various freemason icons. A common masonic symbol, the Square represents honor, integrity, and honesty. 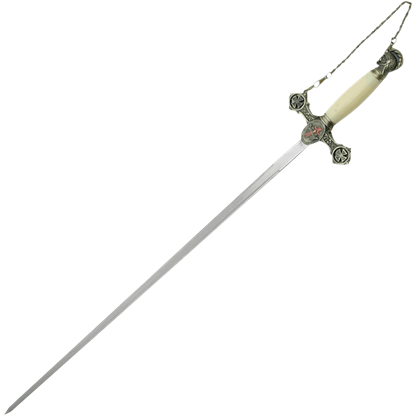 The Compass indicates spiritual concepts and self-control. The letter G stands for geometry, a science believed to show the glory of God and the heavens. 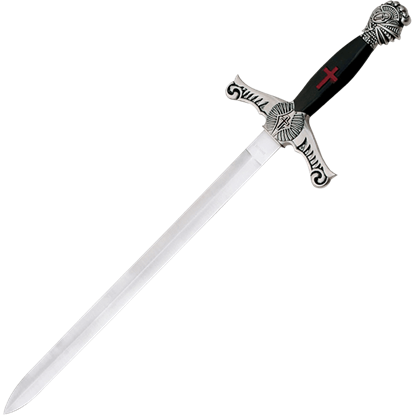 Other frequently used motifs are the Templar cross, the Masonic cross and crown emblem, and knights heads. 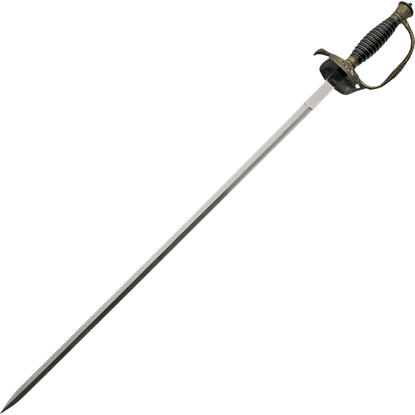 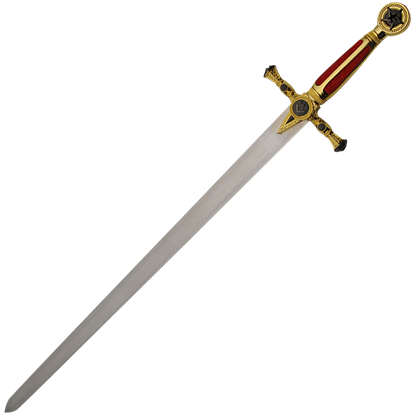 Buying a Sword offers a great array of masonic swords crafted for display with gold and silver plating, detailed engravings, enamel inlays, ornate scabbards, and other fantastic embellishments. 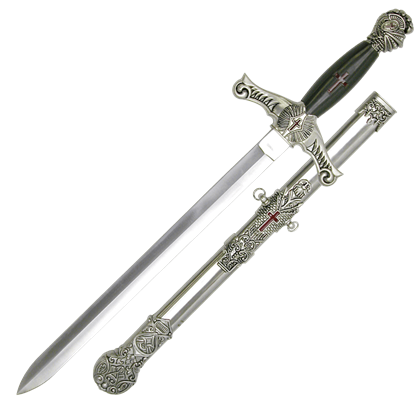 These freemason swords come in many decorative sword designs that are ideal for home decor, collections, costume use, and ceremonies. 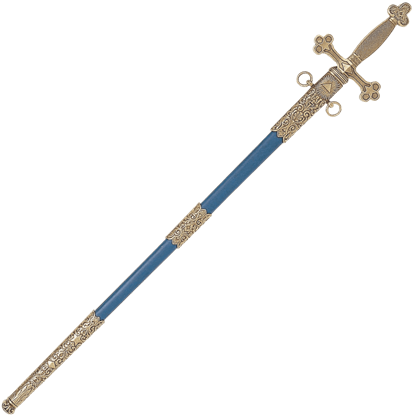 Peruse our selection of ornamental masonic swords to see the many eye-catching options available to you.